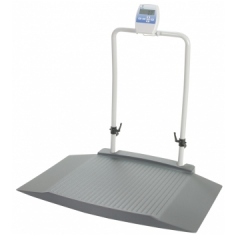 Doran DS8030 portable digital wheelchair scale offers a large, low-profile base that makes weighing patients fast and easy. The weighing platform is constructed of heavy gauge painted steel and is sheathed with a textured, heavy-duty composite plastic cover that provides an anti-skid surface for maximum safety. The Doran Medical DS8030 portable digital wheelchair scale offers a large, low-profile base that makes weighing patients fast and easy. The weighing platform is constructed of heavy gauge painted steel and is sheathed with a textured, heavy-duty composite plastic cover that provides an anti-skid surface for maximum safety. 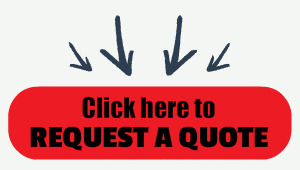 The molded surface has no seams to trap dust and debris and is very easy to clean.